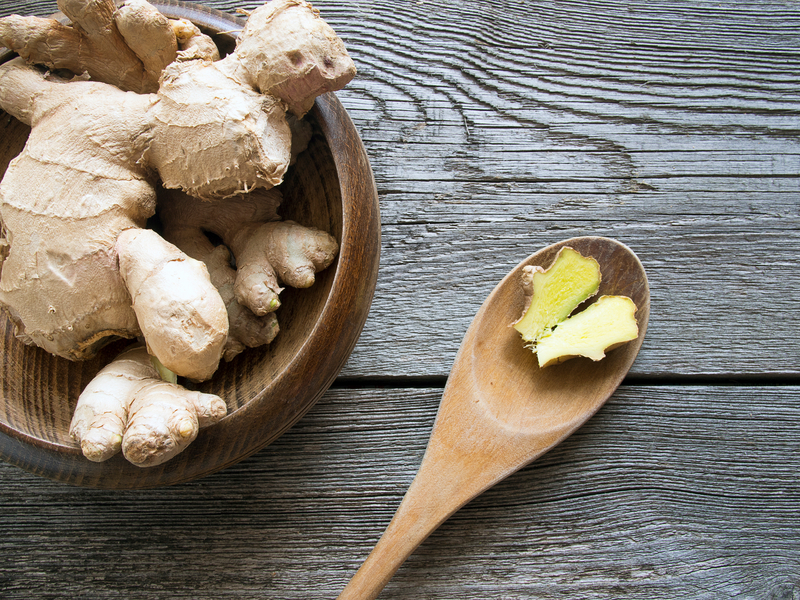 Ginger is a plant, originally from Asia, with a strong smelling and spicy root that’s used for cooking and medicine. It’s also the name for a yellow-brownish color, similar to the color of the plant. In British English, we call red-haired people ginger and you’d also call a cat with orange fur ginger. Ginger refers to everything that tastes like ginger or that is made with ginger. However, ginger has another meaning; as a noun, it means ‘animation, excitement, and vigor’ and it’s used colloquially. I need to buy some ginger to make a curry. The rug in our bedroom is a nice ginger color. Davina was proud of her striking ginger hair. We had a lovely ginger cat when I was growing up. Tania is making a ginger cake. Robert gave his speech with a lot of ginger. When someone has red hair, we call them a redhead. Or we can say that a person is redheaded. In the UK, they also use the word ginger for the noun and adjective to describe the person, though the noun can sometimes be considered derogatory. This is a big cultural difference between the US and UK. In the UK, people are often made fun of for having ginger hair, but in the US this doesn’t tend to happen, and people generally like red hair. A classic example is in the 2003 holiday movie Love Actually, when a ginger guy who has trouble attracting women in the UK goes to the US and is considered extremely desirable (though it doesn’t hurt that Americans stereotypically love British accents). Ginger is a famous redheaded movie star on the classic American TV show Gilligan’s Island, from the 1960s. The show is about characters who are stranded on a desert island, all with very different personalities (sort of like in the more modern show Lost). Most Americans over a certain age know the show’s theme song, which explains how the main characters got stuck on the island. At the end of this clip, you will see Ginger being introduced, along with the other characters. Ginger dates back to before the year 1000, as the Old English gingifer or gingiber. It came into English from Latin, where the Greek word zingíberis was first used as zingiberi, and later evolved into gingiber. However, it disappeared from English as far as we know (we can only assume this, because it does not appear in any writing), until the 14th century, when it reappeared in the Middle English form gingibre, taken from the Old French gingivre, and eventually took the shorter form we know today.